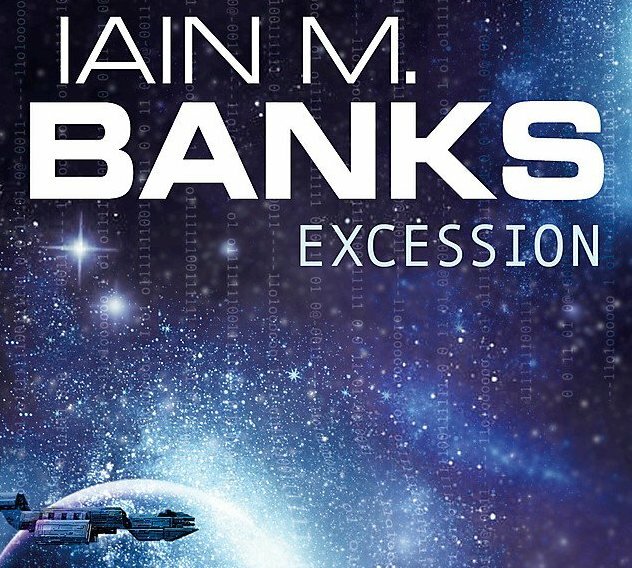 Rhi and Paul join Ralph to talk about Iain M. Banks’ Excession and The Culture. Post-scarcity, intelligent starships, body modification and first contact. What do utopians do with their free time? 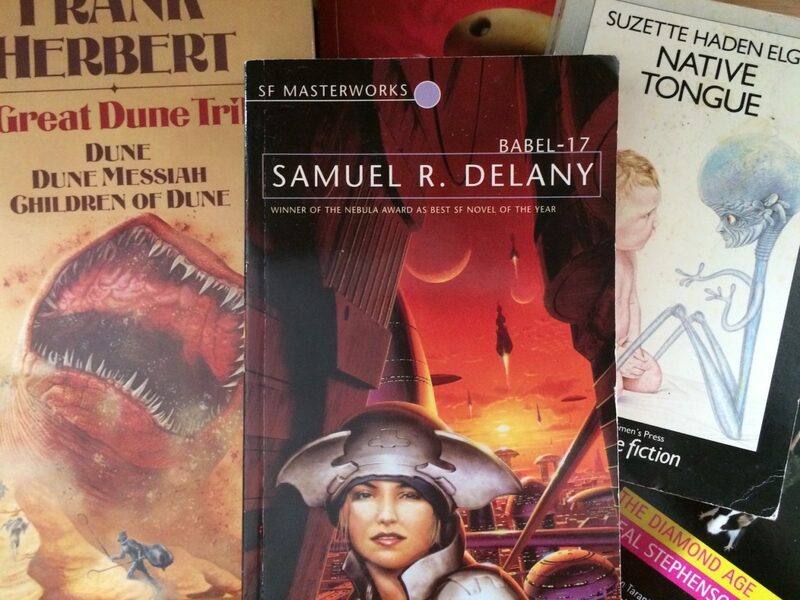 In our last episode of the season Ralph, Liz and Josh struggle to communicate over Samuel R. Delany’s Babel-17. 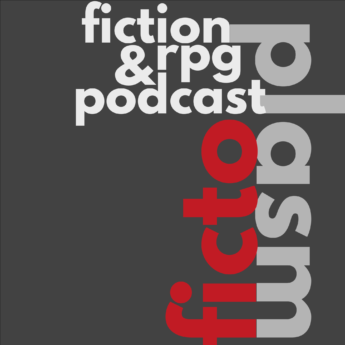 Since we mentioned several titles in this episode, here’s our mini bibliography. 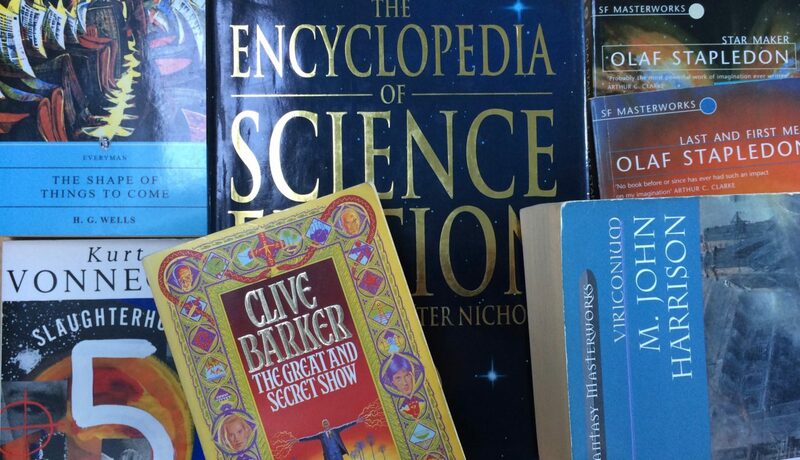 The Babel-17 wiki page lists other works that were influenced by this book including Stephenson’s Snow Crash and Ted Chiang’s Story Of Your Life (made into the film Arrival). Finally, here’s Jo Walton’s review of Babel-17. Five Conversational Hypnosis Tools For MCs by Pete Kautz. Grunting is a free RPG by Jen Spencer. Dialect is a game about how language dies. It’s post-Kickstarter (but I guess you can pre-order it). We mentioned Night Witches (yes, AGAIN). Ralph has started his Dramasystem/OSR mashup anyway (yeah, DEAL WITH IT JOSH). It’s called StormHack. Mini SRD here. 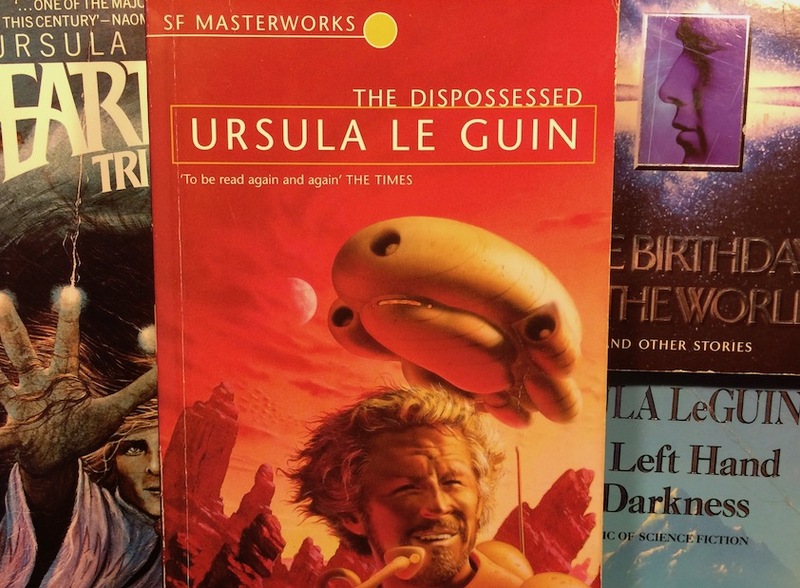 Mo, Liz, Ralph and special guest Paul Mitchener discuss Ursula Le Guin’s magnificent The Dispossessed. 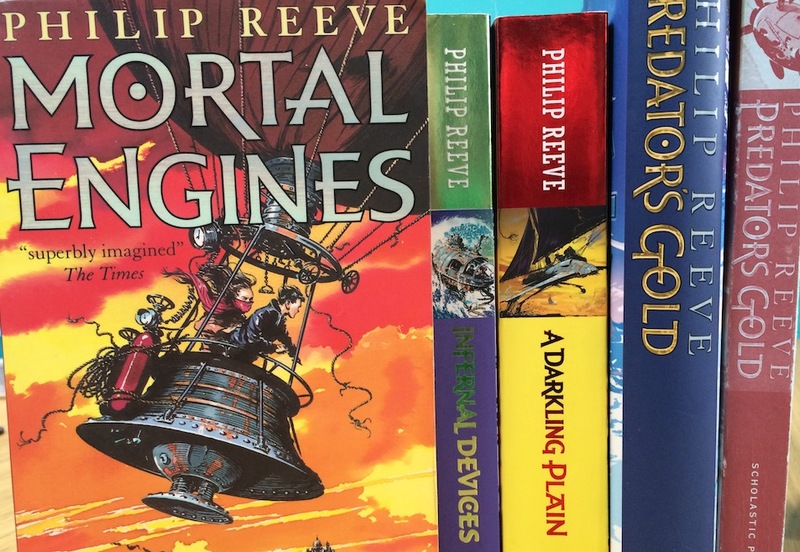 Ralph is joined by special guest Baz Stevens to discuss traction cities, airships and Municipal Darwinism in Philip Reeve’s Mortal Engines. Shortly after we recorded this episode Bill Paxton died on the 25th of February. Roleplayers will fondly remember his contributions to speculative genre films such as Aliens, Near Dark and Edge of Tomorrow. Slipstream was a commercial and critical flop despite starring Paxton alongside Mark Hamill, Kitty Aldridge, Bob Peck, Ben Kingsley and F. Murray Abraham among others and directed by Star Wars collaborator Gary Kurtz. It’s not a great film. Perhaps if it had been made today with modern CGI and post-Fury Road sensibilities (a diverse cast, maybe) then the apocalyptic scope of the film would be realized. 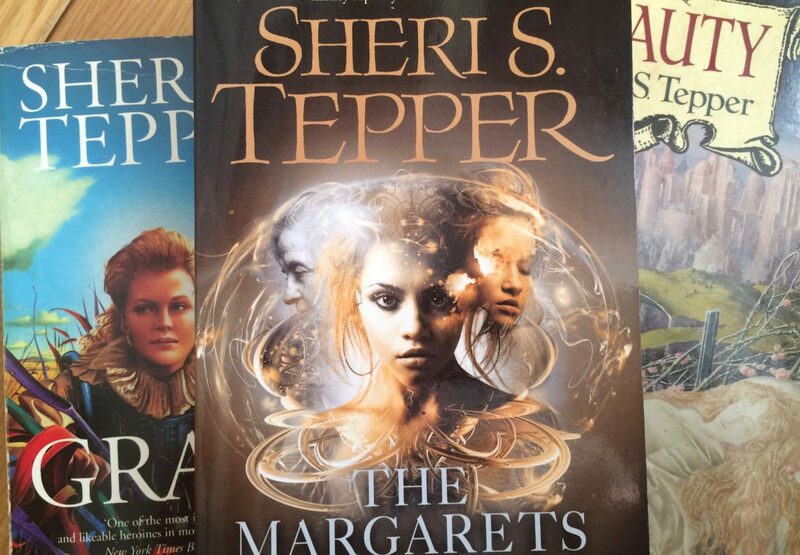 In this episode Becky, Liz and Ralph split off and explore the many lives of The Margarets by Sheri S. Tepper. 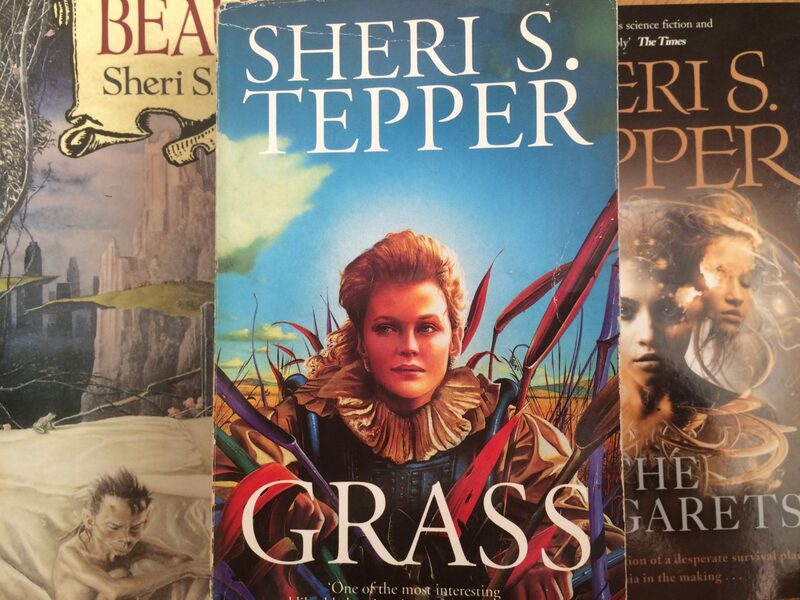 In this episode Liz, Mo and Ralph dive into Grass by Sheri S. Tepper. This is the first of two episodes on Tepper, whose death in 2016 was pretty much overshadowed by more prominent celebs and/or politics. We pitch 7 books for future consideration. 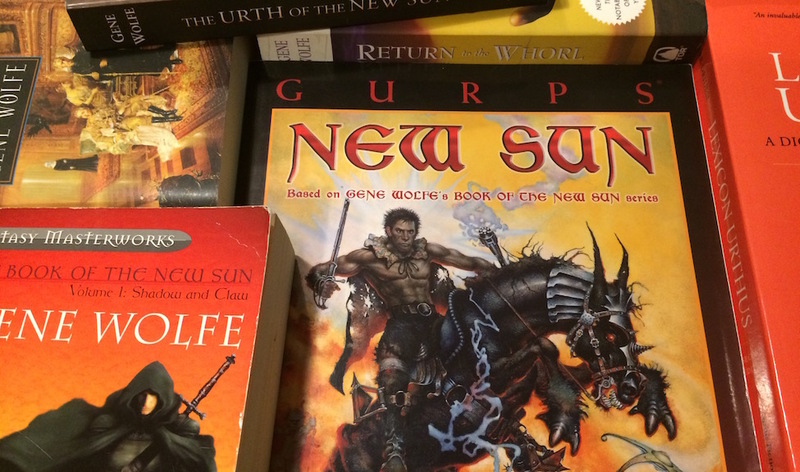 This episode Mo and Ralph leap into the very far future of Gene Wolfe’s Book of the New Sun quartet.